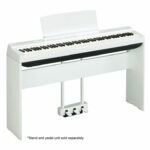 The Yamaha CVP Clavinova….Sherry speaks out…. 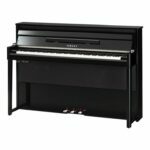 The Yamaha CVP 609 Clavinova “smart piano” is available in a vertical style or a lovely small grand cabinet. Please stop by and let us show you how this is a musical instrument for EVERYONE in the family! 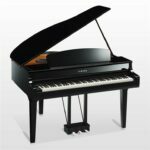 Let one of our Miller Piano Specialists answer all your questions about the Yamaha Disklavier. 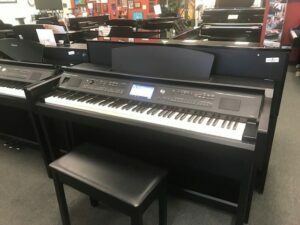 Give us a call at 615-771-0020 and set up a time for your education on one of our “smart pianos”. 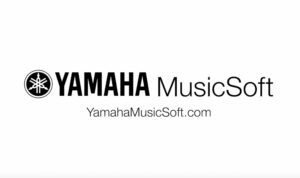 Ross Miller, co-owner of Miller Piano Specialists, talks about the technology of the Yamaha “Smart Pianos”. 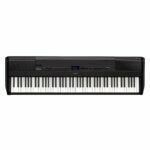 Have you played this Yamaha Avant? 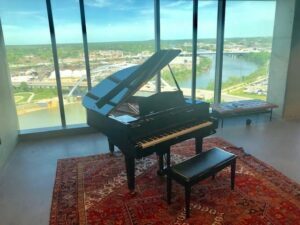 Just one example of our “Smart Pianos” at Miller Piano Specialists!